307.8 Sq. Metres (3313 Sq. Feet) With large front yard/car park The availability of this unit on long term leasing arrangements affords an opportunity for established or new business enterprises. Internally the unit has entrance through a pedestrian door to: Entrance lobby, Reception office, Staff room, Kitchen, Ladies & Gents toilets. Connecting door into main unit area Roller shutter entrance doors into main unit, overall 56’8” x 45’6” (including reception and toilets etc). Pedestrian rear exit/fire door. Steel staircase from within the unit to mezzanine floor with office. Brick paved car park/yard to front, gravelled pedestrian path to side and rear. Until recently the premises have been used as a bakery and store with internal partitioning and refrigeration units. All of the partitioning etc is to be removed leaving clear floor space other than the rooms described above. Interior viewing of this unit is strictly by prior appointment with letting agents Tamlyn & Son on 01278 458241 or contact Ian Walker of Tamlyns on 07495 931099. 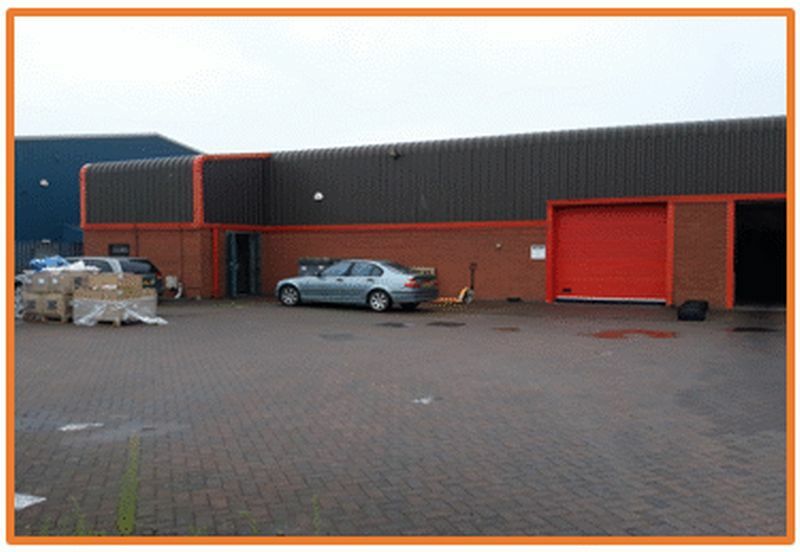 The unit is available for a lease term from 5 years up to 25 years in length (to suit tenant requirements) on full repairing and insuring terms. Can be let in conjunction with Unit B, Please make contact if interested. Asking rent is £26,500 per annum plus VAT payable quarterly in advance. Rent reviews to be on a three yearly upward only basis. VAT Value Added Tax will be levied on the chargeable rents at the standard rate. Landlord and Tenant to each bear their own costs in the preparation of the lease. 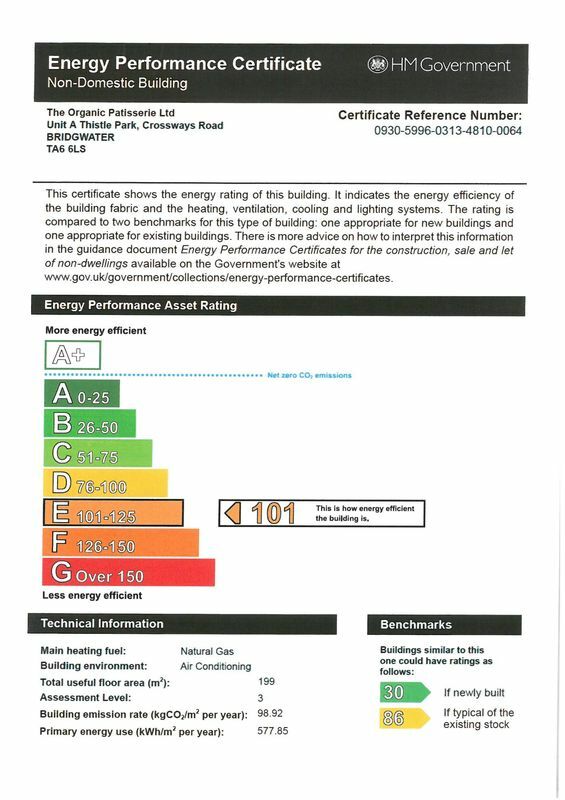 An energy Performance Survey has been completed for the premises and the certificate is attached.